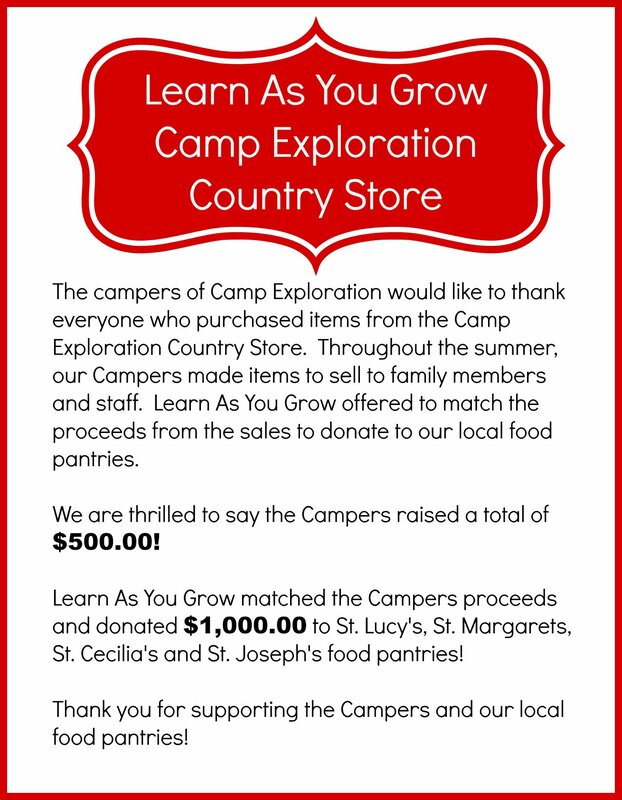 The Learn As You family has a long standing tradition of giving back to the community. 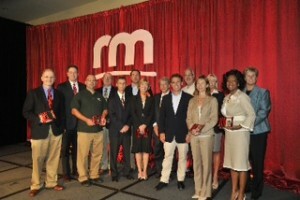 Recently Learn As You Grow was honored by the Rescue Mission for being one of the top ten supporters of the Mission. 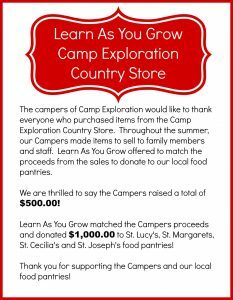 Learn As You Grow teamed up with the children and families at the centers and donated thousands of dollars worth of food to the local neighborhood food pantries. 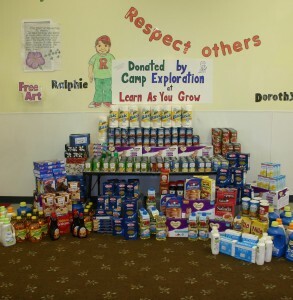 The children were able to pick a helping hand that was labeled with a food item off of the giving tree at the child care center and then donate that item. By giving back, each child became part of something the was making a difference. Must one small act of kindness can make a child feel great that they are helping others.